New to discus throwing? 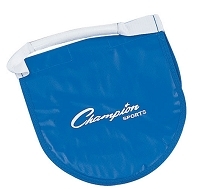 Try the Champion Sports Low-Spin Plastic Competition Discus. 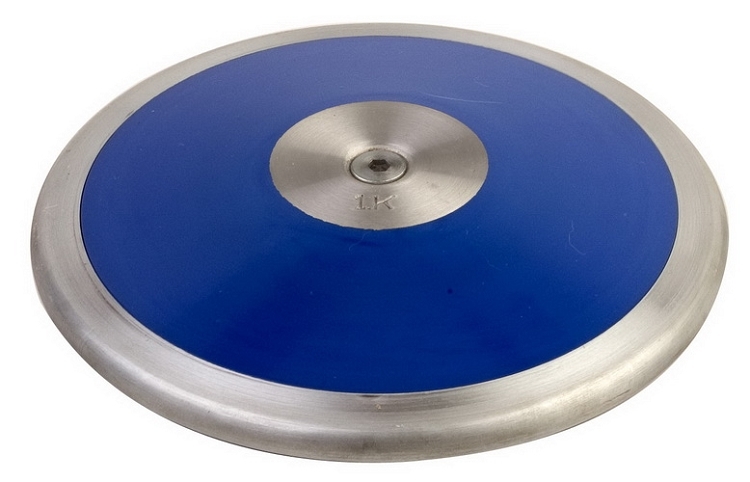 This 1.62 kg discus is perfect for womens and junior level discus throwing. It features an ABS plastic shell and a steel rim. 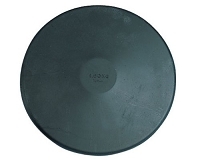 The 70 percent rim weight causes a low-spin, which is ideal for beginning to intermediate level throwers.